The death of a young Kashmiri teacher, who died in police custody, could not have come at worse time. With the Bharatiya Janata Party-led Centre preparing for the upcoming Lok Sabha elections, the custodial death has created a sense of shock and rage in the region. Separatists have called for a shutdown on 20 March after the news about the teacher's death in the volatile south Kashmir spread through the Valley. Rizwan Asad Pandit was picked up on Sunday night from his residence in Awantipora for questioning in a "terror case". 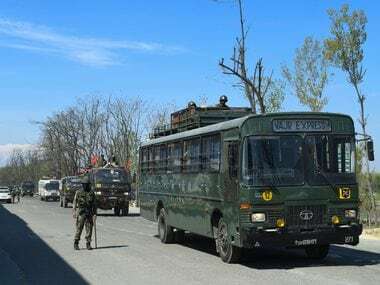 The local police in Awantipora area of Pulwama had handed him over to the dreaded Special Operations Group, the counter-insurgent group of Kashmir police, where he died on Tuesday. Rizwan had turned 29 on Monday. "It is a custodial murder," Zulkarnain Asad, the brother of the slain youth said. "He was not associated with any militant organisation. But we don't expect any justice, because we know justice will never be served in Kashmir." 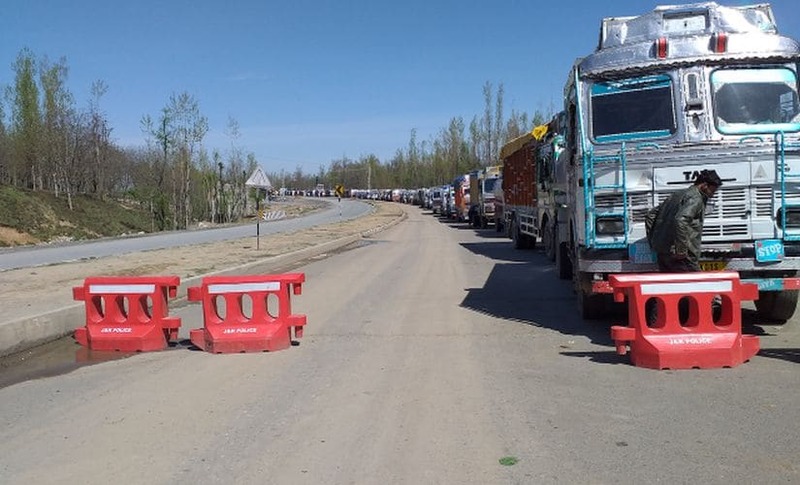 The streets of Awantipora, hometown of Rizwan in Pulwama, were filled with stones, as young schoolchildren in white and grey uniforms fought pitched battle with police and paramilitary soldiers. 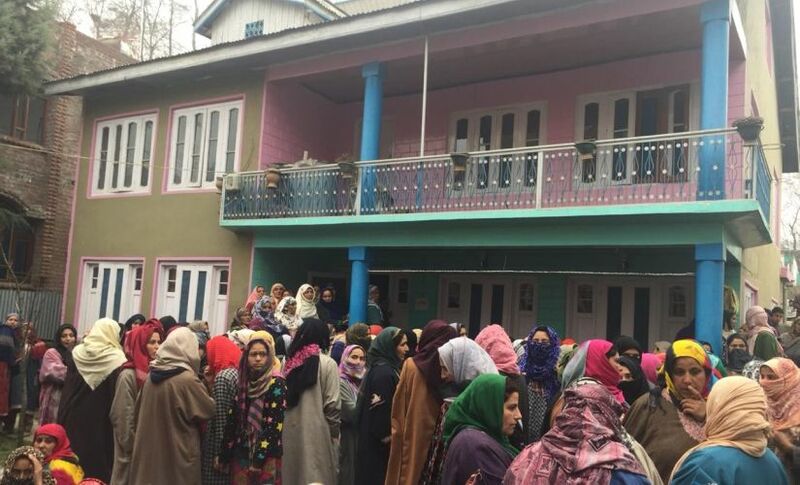 The alleged custodial death has triggered several protests and will have an adverse impact in the already tensed Kashmir region. 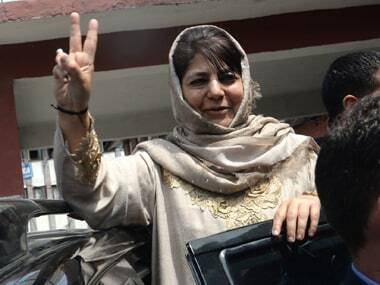 The state administration was already struggling to make security arrangements for the upcoming elections in south Kashmir. "He was our teacher and a noble soul. Why did they kill him?" asked Hameed Bashir, a student, in Awantipora town. A school teacher associated with Jamaat-e-Islami, Rizwan was most likely arrested for his affiliations. 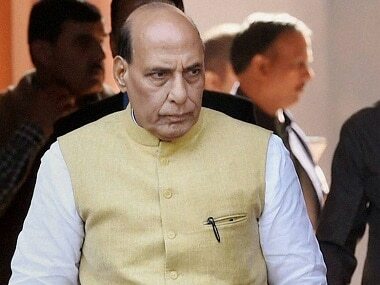 Police had launched a massive mass crackdown on Jamaat cadres in Kashmir after the Ministry of Home Affairs (MHA) banned the outfit. "Three days ago, police came and cordoned off the area. They got the family members out and took him (Rizwan) away. 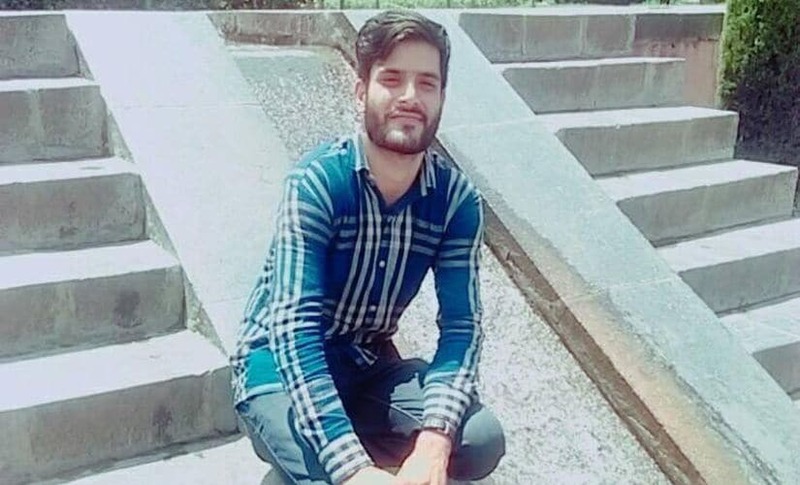 When we went to the concerned police station, they said he is in Cargo (SOG camp in Srinagar), but we came to know today through social media that he was killed in custody," Zulkarnain Pandit, brother of Rizwan, said. More than 200 activists of Jamaat-e-Islami were arrested by forces recently, which is being seen as a crackdown on opposition voices ahead of the elections. In recent weeks, police has been swooping down on residences of Jamaat-e-Islami members in Kashmir and arresting or detaining its members, including its chief Dr Abdul Hamid Fayaz. Though the police has termed the detentions as routine, officials privy to the developments have said that this is a first major crackdown on the organisation that is part of the Tehreek-e-Hurriyat, a separatist conglomerate. Rizwan was associated with Jamaat and his father is 'rukun-e-Jamaat'. The custodial death made the former chief minister Omar Abdullah to sound like a doomsayer while many recalled the nightmarish era of nineties when such deaths would be common occurrence in the valley. The police department has requested a magisterial inquiry under Section 176 of the Code of Criminal Procedure to ascertain the cause and circumstances leading to Rizwan's death. Some of his family members have said that he was picked up by the National Investigation Agency (NIA) and was lodged in the Cargo detention centre. The NIA, however, has denied the any role in Rizwan's arrest.The police have also ordered a separate inquiry to investigate the incident. Six months ago, Rizwan was arrested by police and slapped with the draconian Public Safety Act. But the case was quashed by the court in January. After he got bail, the police still kept him under illegal custody for 20 days, his brother said. The death has triggered outrage online, as well, with #Rizwan trending on social media. "People don't die in police custody. People are killed in police custody. #Rizwan," Mirza Waheed, Kashmir's renowned novelist, tweeted.